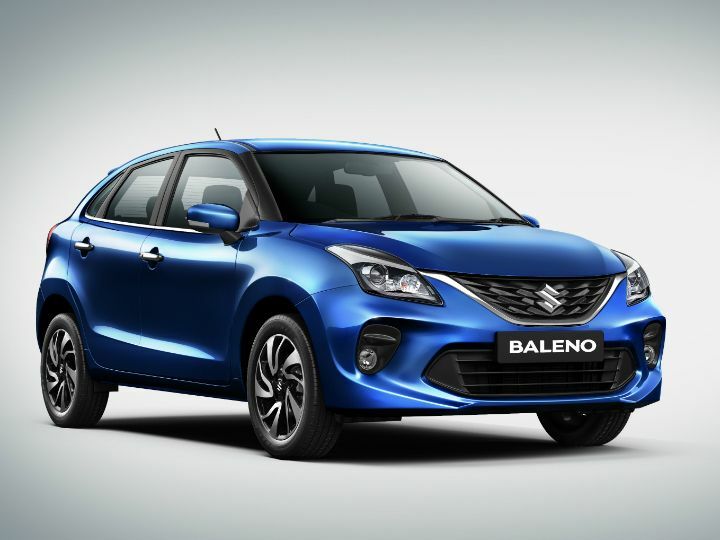 To make sure that the Baleno still remains the king of its segment, Maruti Suzuki has launched the updated Baleno at Rs 5.45 lakh (ex-showroom, Delhi). On the outside, the changes are quite weighty. It gets a new front bumper, redesigned front grille and two-tone 16-inch alloy wheels. On the inside, the updated Baleno gets a new dual-tone colour scheme and a new seven-inch infotainment system (yes, this is the same one that we have seen on the new Wagon R). Mechanically, it remains the same as the previous car. You get two engine options – 1.2-litre petrol and a 1.3-litre diesel. While the petrol mill churns out 83bhp and 115Nm of pulling power, the oil-burner produces 74bhp and 190Nm of torque. In terms of transmission, the petrol motor can be paired with either a five-speed manual gearbox or a CVT, while the diesel engine can only be had with a manual transmission. 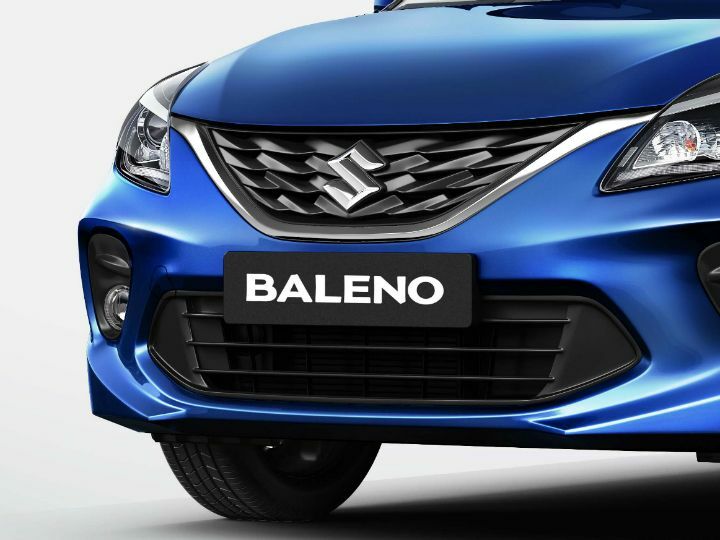 In terms of safety, the Baleno is equipped with dual airbags, ABS with EBD and brake assist. But features such as reverse parking sensors, speed alert warning, and seat belt reminder are now standard across the range. The Maruti Suzuki Baleno rivals the Hyundai Elite i20, Honda Jazz, and the Volkswagen Polo. 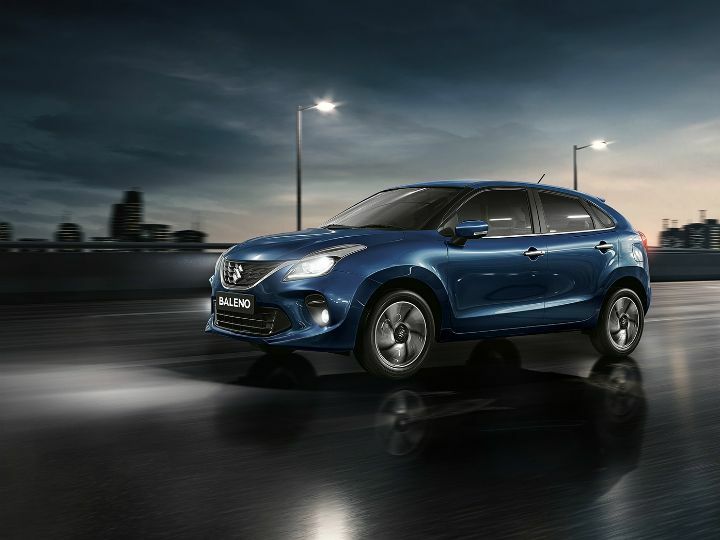 Maruti Suzuki says that the Baleno saw a 14 percent growth in the first half of 2018-19 and the premium hatchback holds over 26 percent of the market share in the A2+ segment.